Thank you for choosing our Wyndham hotel. 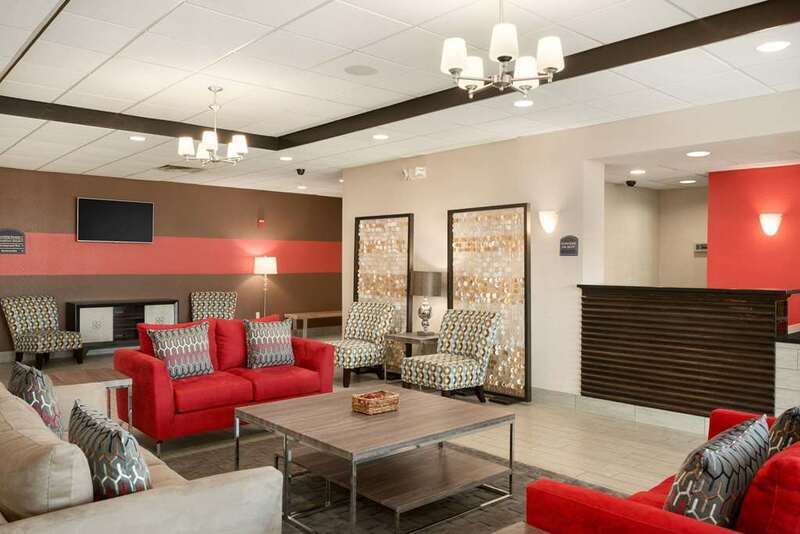 Wyndham Hotels and Resorts is an upscale, full service brand with properties located in key business and vacation destinations across the world. It offers the comfort and amenities you would expect in a world class hotel, including beautifully appointed public areas, thoughtfully detailed guestrooms and distinct dining options. Business locations feature meeting space flexible for large and small meetings, as well as business centers and fitness centers. Many resorts offer golf, tennis, beautiful beaches, spas and more. We are under a soft renovation but are still operational.